I recorded this meditation in preparation for my Energy Healing workshop. I normally do not record spoken meditations in English for the obvious reason that English is not my native tongue. However, I needed to have my own guided meditation audio to share with my students. So here it is, and I am sharing it with you. 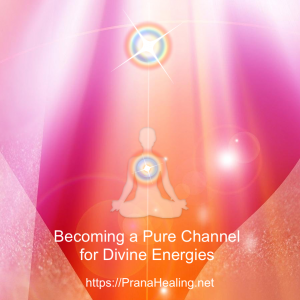 This meditation will help you align with your Higher Self, to receive Divine energies and channel them into your life. This affirmation can be used for healing different aspects of your life. Repeat daily in the form of prayer for 21 days. I accept your forgiveness now! I forgive everyone myself – completely and unconditionally. in all incarnations, from the beginning of time! I do this completely and unconditionally. I forgive and accept myself completely in all my incarnations. “HEALTH” aspect of my life! – as much as possible now! With full faith, thank you! 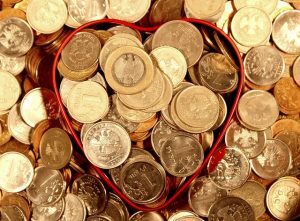 If you are experiencing a lack of finance, you can correct the karmic aspect of the situation. It’s totally in your hands. “Do not to unto others what you do not want others to do unto you”. – Be honest (do not cheat on anyone, do not take what does not belong to you, in any form). – Repay your debts and repay them on time. – Extend reasonable help to people who are asking for help. – Help other people to earn money or to find a job. – Pay well to people who work for you. – Respect other people and all other life forms. All these actions generate prosperity karma. The Golden Rule is about the Law of Karma: what you are doing to others, you are doing to yourself. 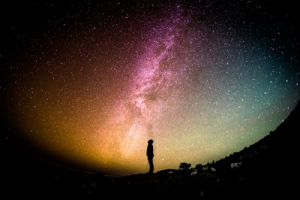 During Akashic Records reading, I came across several cases where past-life and this-life vows of renunciation do not allow sincere, talented and professionally qualified people to be financially successful in life. The solution is to renounce the vow of monkhood and then open your mind and the energy system to the flow of abundance. This can be done through a prayer or invocation. The Clearing Request is a form of invocation. It works on the Akashic Record level. It helps remove all past promises and vows that no longer serve you. It allows you to clear blockages that limit your ability to experience financial success and abundance in this incarnation. It’s a big shift in consciousness, the positive changes will manifest gradually, over a period of time. In parallel, work on expanding your consciousness and make new choices that are reflecting the “new you”. I now call forth any and all vows and promises, that I have made intentionally or unintentionally to any person, any being, any group, any organization in this life or any past life, that no longer serve me. 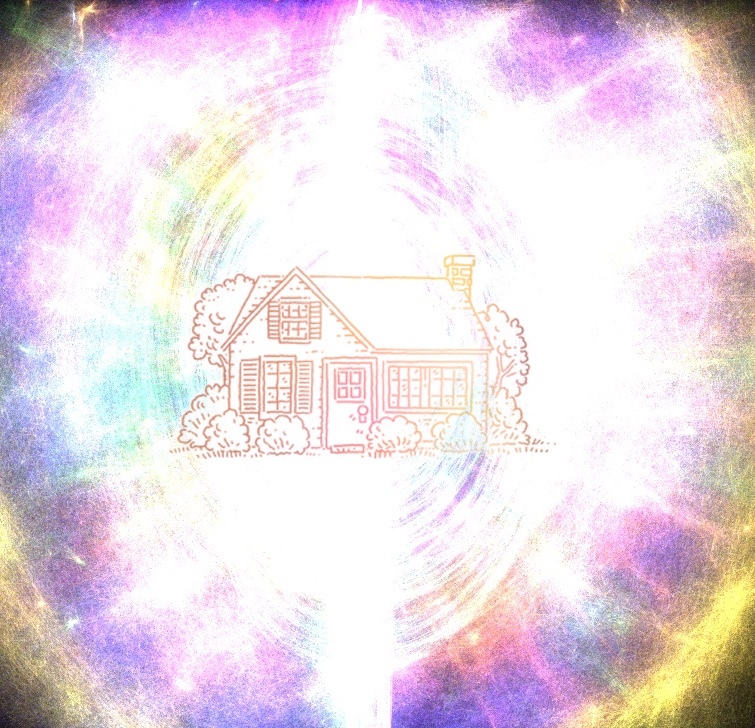 This Clearing Request works on the Akashic Records level. It allows you to clear and heal blockages that limit your ability to experience a fulfilling romantic relationship. It also works as an affirmation. It will allow you to reprogram your subconsciousness with the new positive thoughts about yourself. The text is phrased for a female. You may change it according to your needs. Read the following Clearing Request daily for 21 days. If you miss a day, please restart from the point you have left the reading. It is important to do this for the full twenty-one days because that is how long it takes for the shift in energy to imprint itself into cellular memory. 2. You can change the text of this prayer according to your needs and religious beliefs. 3. There are no strict rules regarding the time for reading the Clearing Request. Find a time to recite this prayer when you are alone and will not be disturbed for about 10-15 minutes. 3. You may light a Diya / a white candle. This creates a solemn atmosphere. 4. Calm down your mind by following a simple abdominal breathing pattern: inhale, hold, exhale, hold. Repeat several times. 1. Check with the pendulum the cause of the problem, whether it is on the physical, emotional, mental or karmic level. You can ask any additional questions, to get to the root of the problem. Do corrections as required. 2. Check how many entities / spirits / implants / negative programs are in the body that are related to the urticaria. Ask for removal of the same with immediate effect. 3. Scan your body. Do the aura clearing and then clear the affected areas. Energise your aura. 4. Repeat daily or 3 times a week. Mentally, turn the person around so that he faces away from you. Mentally, draw a circle around him and then draw crisscrossing lines. Imagine that he is becoming smaller and smaller till he disappears into the horizon. Wave your hand to him and wish that you will never meet again. If necessary, repeat this action for 7 days. Below is my list of items that attract and (or) emit negative energy, translated from Russian. Torn, old clothes, and shoes. Cracked or chipped crockery. Tableware symbolizes family. Hence, defective plates and cups are an energy symbol of problems in the family. Broken household items, broken mirrors. Try to keep your home clean and free from clutter. Dark entities love junk, filth, dirty bodies, and dirty souls. Gifts that you do not like. They bring bad luck because they have been gifted with bad feelings or with a curse. Sure I know! 🙂 This letter has prompted me to declare the following. on all levels and though all dimensions. Please fill it with Love and Light. With thanks, so be it!